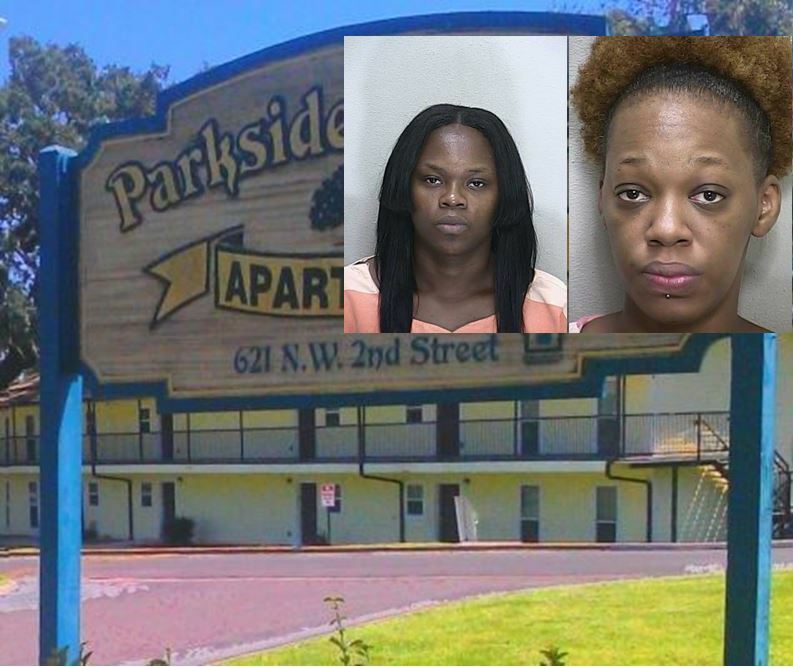 Ocala, Florida — An arraignment date has been set for the sister of the mother whose baby died at Parkside Gardens Apartments. Toyana R. Evans, 27, was arrested on April 22, on a warrant that was issued on April 6. Her arraignment date was recently scheduled for May 26. Toyana is the sister of Tyecka Evans, the mom whose baby was left in an upstairs apartment while she and her sister went clubbing on March 26. Investigators said that Toyana had also left her baby in the apartment. Toyana had originally told detectives that she left her baby in the apartment with her sister. She said that her sister had called her and told her to come home because something was wrong with the baby, however, video surveillance proved otherwise. The mother, Tyecka Evans, 28, was arrested on March 31, and charged with Manslaughter. She is currently out on $30,000 bond. Toyana was charged with Felony Child Neglect. She was released on $5,000 bond. Toyana has previous arrests for Larceny, Fraud-Uttering False Bank Bills (x2), Petit Theft, and Felony Driving While License Suspended.